Home / Medical Tourism Blog / How to Find if Your Medical Vacation is Affordable? 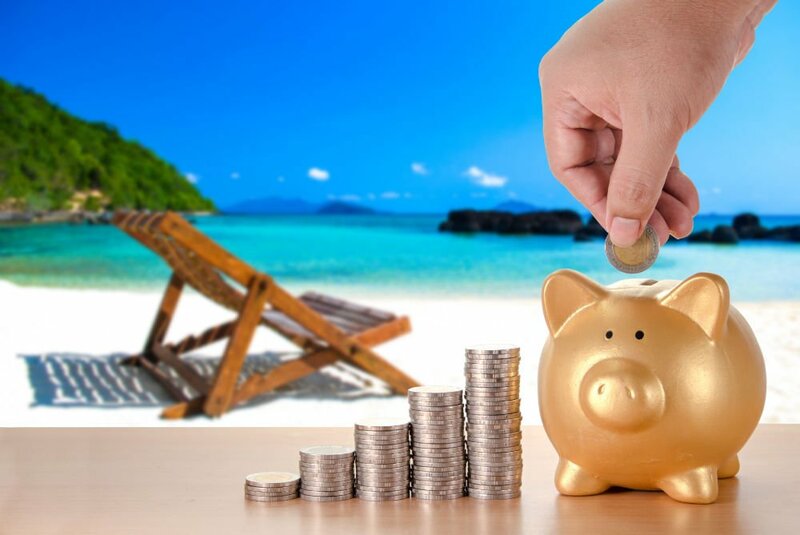 How to Find if Your Medical Vacation is Affordable? Medical care is the ultimate expense for most people and the increase in price for medical treatments and procedures is certainly causing alarm. This is why medical vacations are becoming increasingly popular as people can finally receive world class medical treatments at the best prices. A large number of medical tourists are now considering receiving treatment in countries such as Thailand, India and Mexico, where they can easily find affordable dental care, breast implants and major heart surgeries. The medical facilities available in these countries are top notch and the standard of health care and doctors and surgeons is also compliant with international standards. The low cost of medical care is the primary reason why people are considering medical vacations, since it is the affordable option. 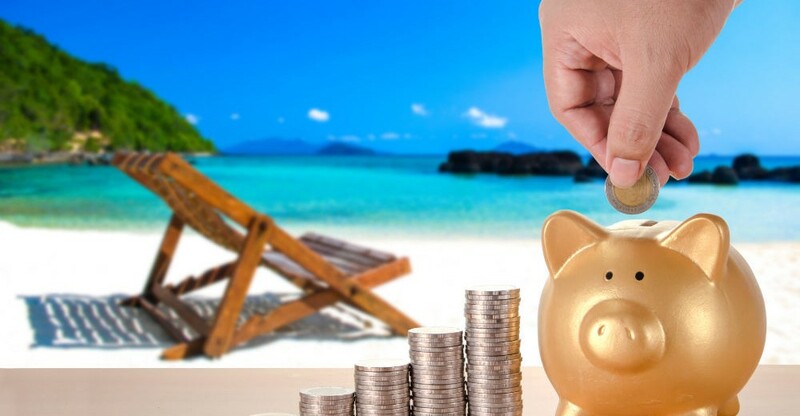 So how do you decide if your medical vacation is affordable for you? Here are some things that will help you determine that aspect accurately. The number one concern for people that are considering a medical vacation is the high price of the treatments and procedures in their home country. This is where medical tourism is gaining popularity as tourists can save up to 80% on dental or orthopedic care. You should always check if the price is right in order to find out how affordable your medical vacation is going to be for you. Along with the price you need to find out what kind of service you are going to get for that price. Medical tourists are usually afforded the best possible service from medical institutions and that is something, which is often lacking in general hospitals. So make sure you are getting the right service from medical institutions on your medical vacation. The major issue with medical tourists is that they expect to find quality healthcare at the most affordable prices, which is one of the features of medical vacations. However, at times the overall cost of healthcare may not seem as the best possible deal, which may end up causing problems for you further down the line. The quality of care is extremely vital and if you are not getting the desired quality for the price you are paying then your medical vacation will not end up being affordable for you. One of the most impressive features of medical vacations is that they allow you to have medical treatments throughout the year with no waiting or lines. This makes it highly beneficial for people that need urgent medical attention or who don’t want to wait around for their treatments. 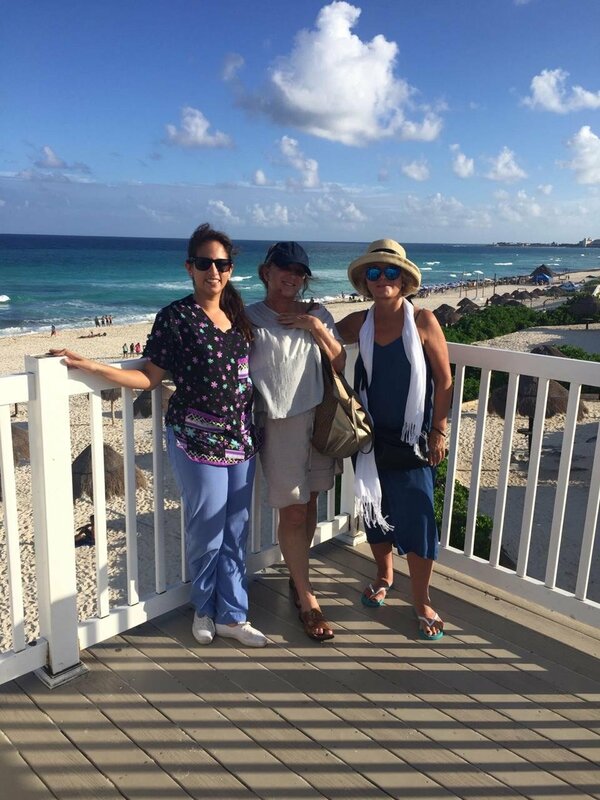 The availability of medical treatments is one of major reasons why so many consider going on medical vacations today. Medical care is the ultimate expense for most people and the increase in price for medical treatments and procedures is certainly causing alarm.